FIBBR will be introducing the world’s first 56Gbps 8K-HDR Fiber Optic HDMI called the Ultra 8K at CES 2018. 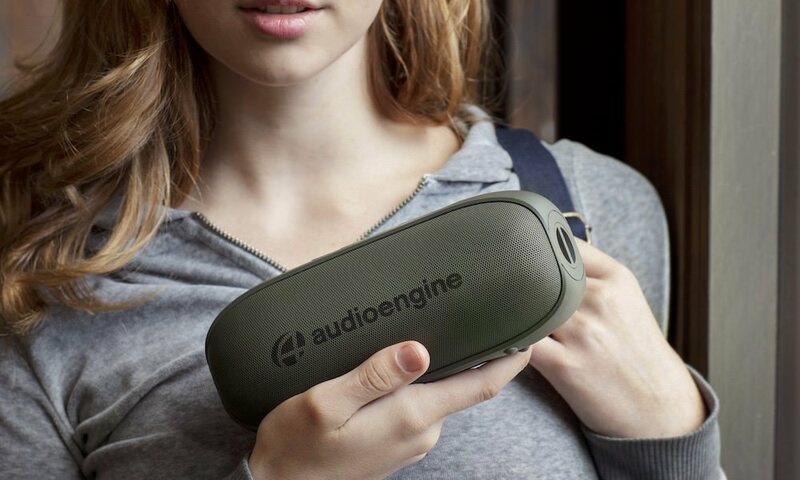 The cable is made with the highest-quality glass fibers from YOFC and can be bent 180-degrees for flexibility and durability in extreme conditions with uninterrupted transmission of signals. FIBBR calls this feature BendRobust technology. FIBBR fiber optic cables are slim and flexible, yet strong and extremely lightweight — 60% lighter than traditional cabling. These key advantages are critical in protecting valuable connected hardware devices from potential harm caused by heavy cables putting undue stress on delicate connectors. For trouble-free installation, a SmartLED indicator visible on the source connector makes sure the cable is working. A blue light confirms proper connection and operation status, while no light indicates an improper connection. FIBBR fiber optic HDMI cables offer reliably high bandwidth, extremely low signal attenuation, and high resistance to external electromagnetic interference — all necessary features for future, higher-definition developments. Maximum length is said to be 50 meters. 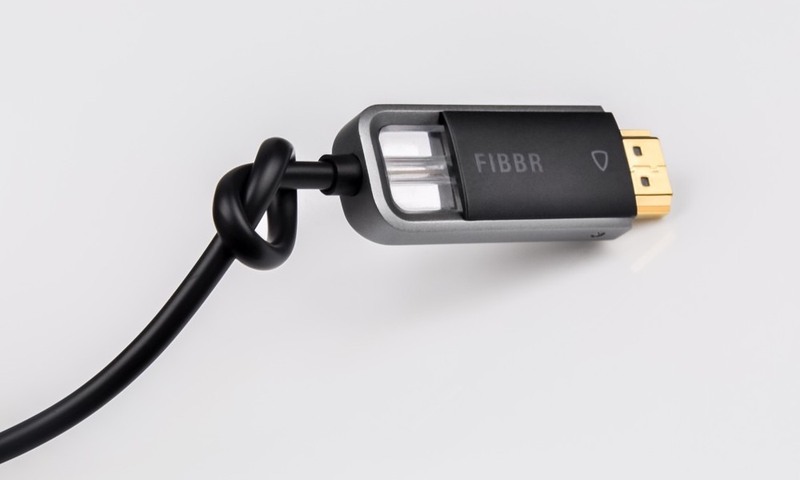 Although Ultra 8K is the future, current 4K TV owners may benefit from FIBBR’s Ultra Pro series HDMI cables certified by the Imaging Science Foundation (ISF), which offer 18Gbps and 4K@60FPS with HDR.